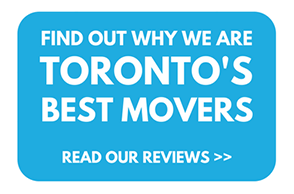 HERE’S TO ANOTHER FANTASTIC YEAR AS TORONTO’S BEST MOVER 2019! 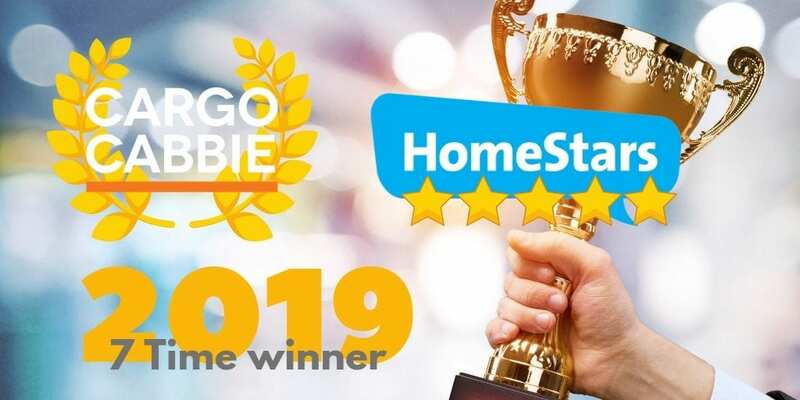 It’s that time of year again — HomeStars has just announced its list of “Best Of” winners for the year, and Cargo Cabbie continues its seven-year streak as one of the best professional movers and storage in the GTA. 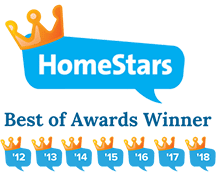 As we know, HomeStars is an online platform where homeowners can find reputable and trustworthy professional services (such as professional moving companies, renovations specialists, repairmen, etc.) 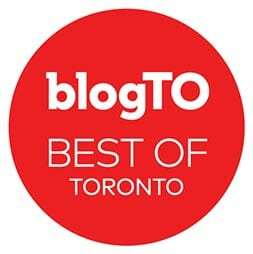 based on a genuine, unbiased star rating and real user reviews. 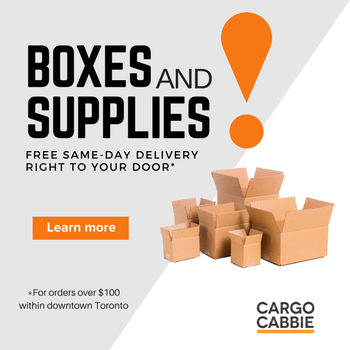 So what makes Cargo Cabbie Moving and Storage stand out above the rest and oh-so-loved by Toronto? 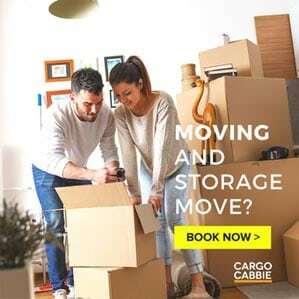 We strive to provide a much higher level of service than the moving industry standard, to start. From the very beginning of the booking process, we’re there for our customers all the way to the very end. 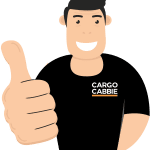 In fact, the entire Cargo Cabbie moving team is dedicated to helping you every step of the way through your pack and/or move, so you can have complete peace of mind and focus on other important things. 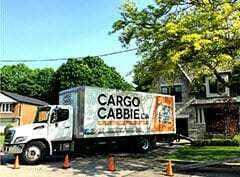 We are proud to say that all of our moving professionals in Toronto are intensely trained in-house by our most elite and seasoned professional movers/supervisors to ensure that we send only the best movers to any job. Even with the training, each crew is still overseen by an experienced team lead on-site from start to finish of each and every move. 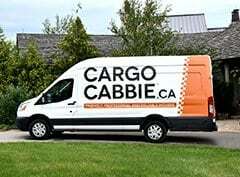 This type of accountability to our clients is not entirely common in the moving industry, but it’s definitely something that we want customers to feel is present in every Cargo Cabbie Move. 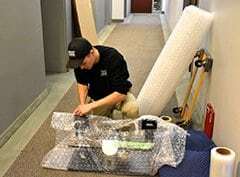 No matter how big or small the job, we’ll always treat your items like our own valued possessions! There is no “secret sauce” to our success. 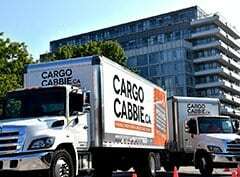 Cargo Cabbie works hard to cultivate a healthy and happy work environment, which in turn produces the very best professional movers in Toronto. 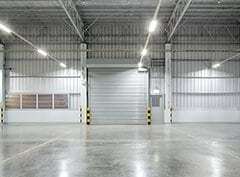 We understand that the success and happiness of any company starts from within, so we ensure that take care of our own first. 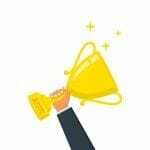 Then they, in turn, take excellent care of our clients. 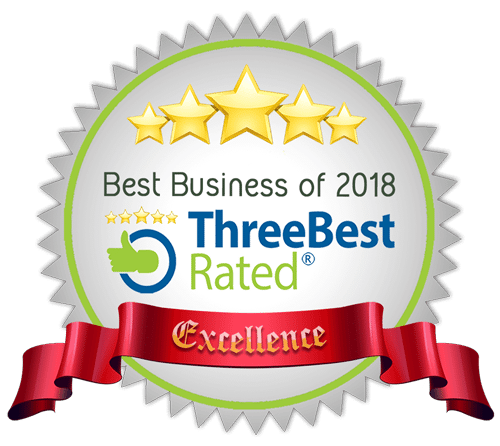 We will always stand by our company values and our employees, as do all of our thousands of happy customers! Cheers to another great year ahead! 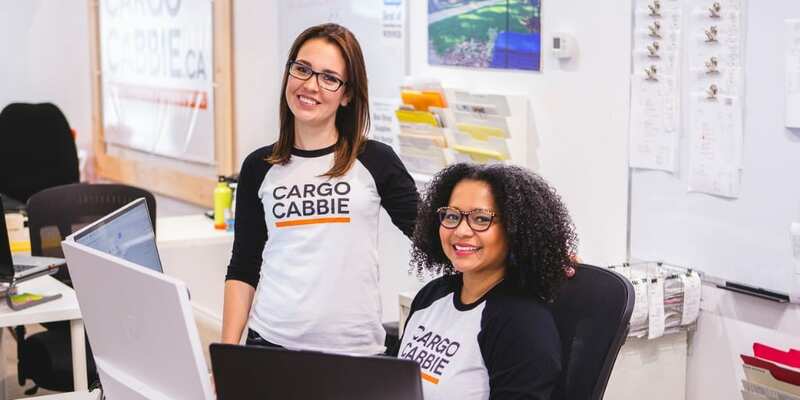 Love from the Cargo Cabbie Team!